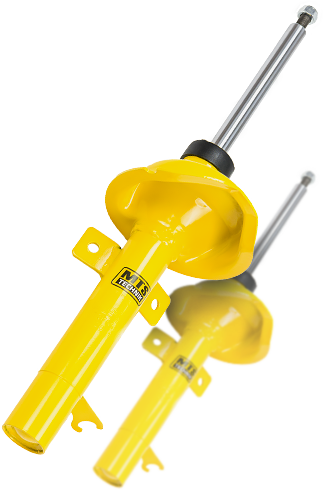 In MTS Technik, we aim to create the widest range of reliable and affordable sports suspensions in the world. Why is it worth buying in our store? We are introducing to You how the process of replacing the OEM suspension for MTSGWVW32 from our offer should look like. 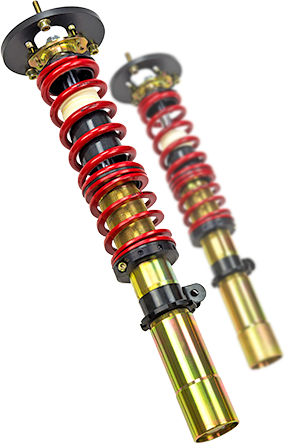 Suspension is one of the key elements of the car, and lowering the car brings many benefits. 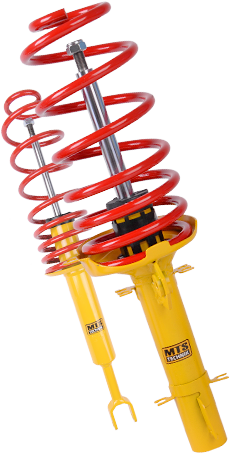 Most of our coilovers consist of springs produced by Eibach, the world's leader in the industry. Subscribe to our NewsletterDon't miss out on our weekly posts, new video footage and promotions.